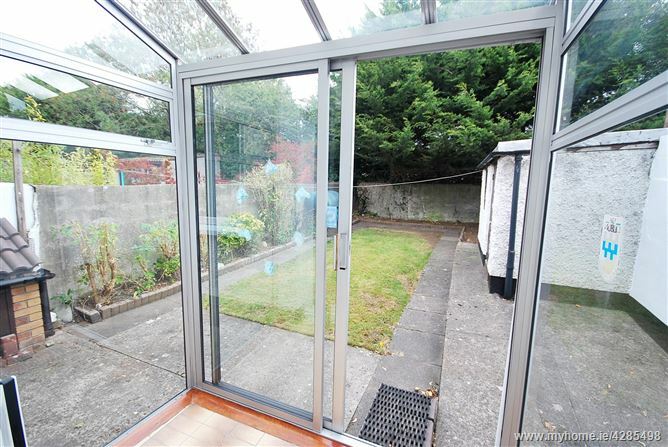 A spacious well maintained home conveniently located just minutes from Clondalkin Village. This property has been well maintained and boasts many extras including double glazing, cobble driveway, alarm, oil heating and a private south facing rear garden. 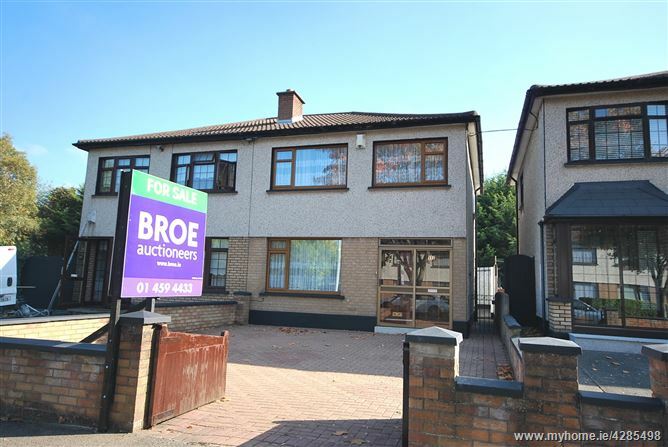 The location is superb with all amenities within walking distance including 700 acres of parkland at Corcagh Park, the property also enjoys easy access to N7 & M50. 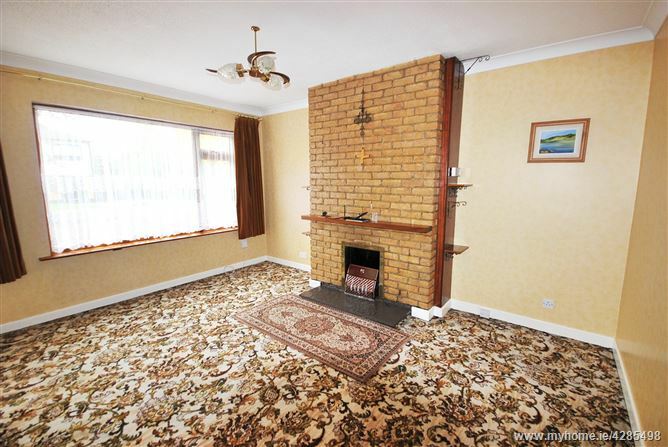 Accommodation comprises entrance hall, lounge, kitchen, dining room and conservatory. Upstairs three generous sized bedrooms and family bathroom. 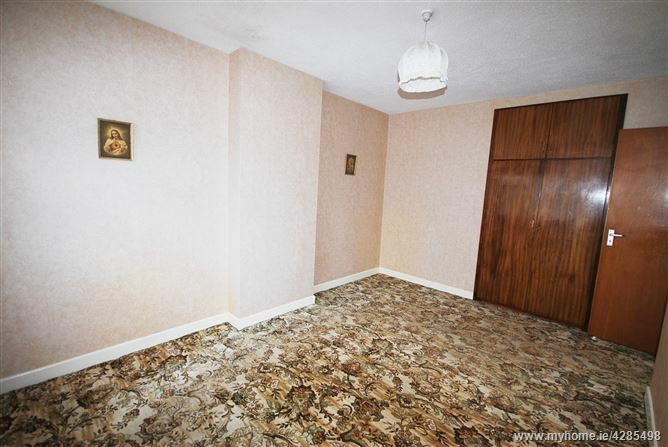 This home would make a superb starter or family home. Viewing highly recommended. •	Double glazed P.V.C windows. •	Private sunny rear garden. 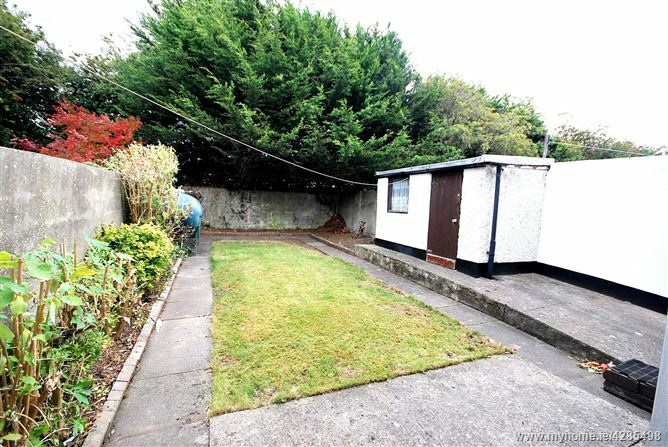 •	Excellent location adjacent Clondalkin Village. •	Easy access to N7/ M50. 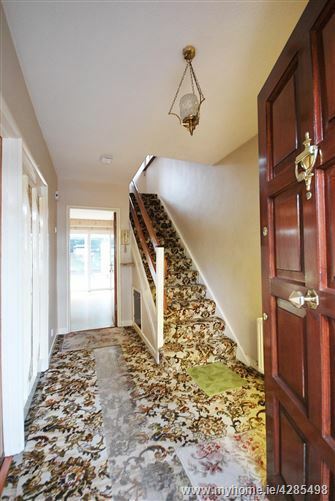 Entrance Hall 3.80m x 2.00m	With carpet. 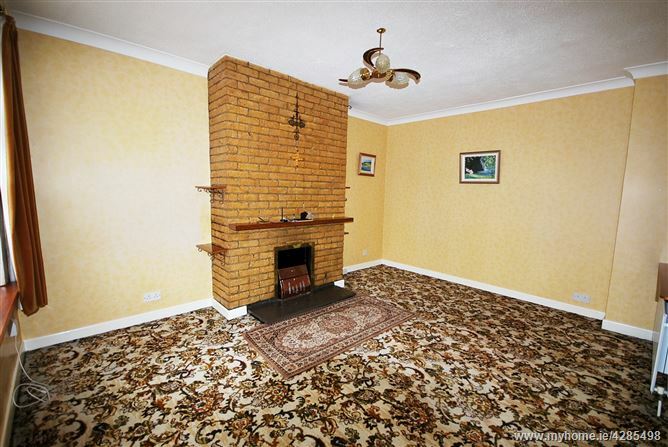 Lounge 4.48m x 3.50m	Spacious lounge with open fire. 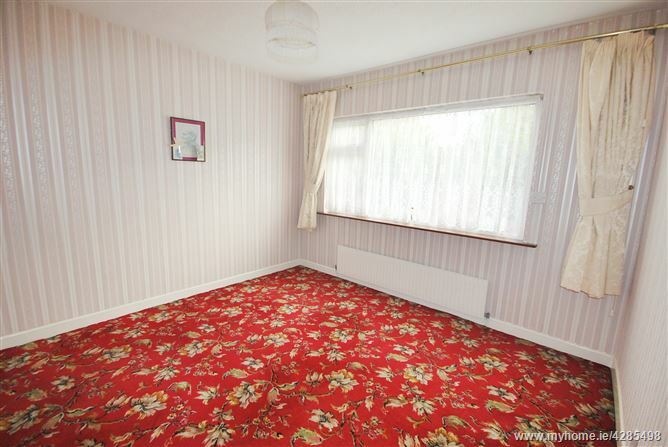 Dining Room 3.80m x 3.00m	With carpet, overlooking rear garden. 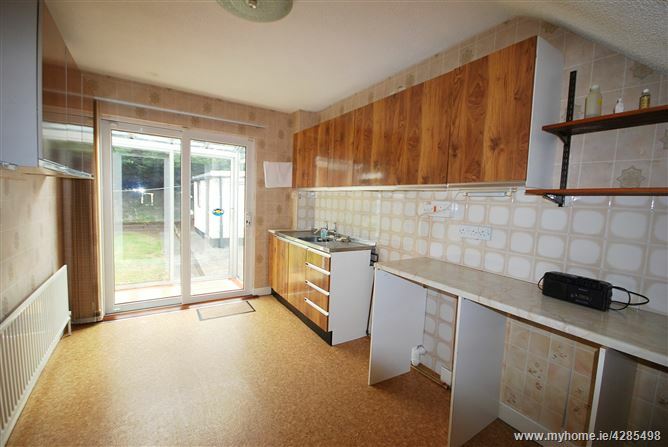 Kitchen 2.60m x 4.20m	With fitted units, lino, access to conservatory. 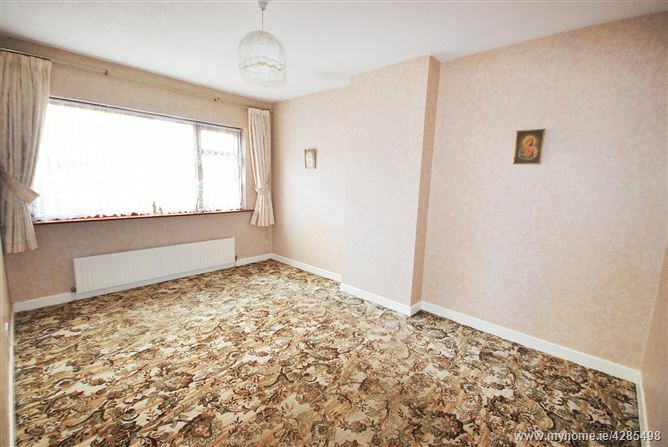 Conservatory 2.00m x 1.30m	Tiled floor. (1) Bedroom	4.30m x 3.00m	Master bedroom with fitted wardrobes. 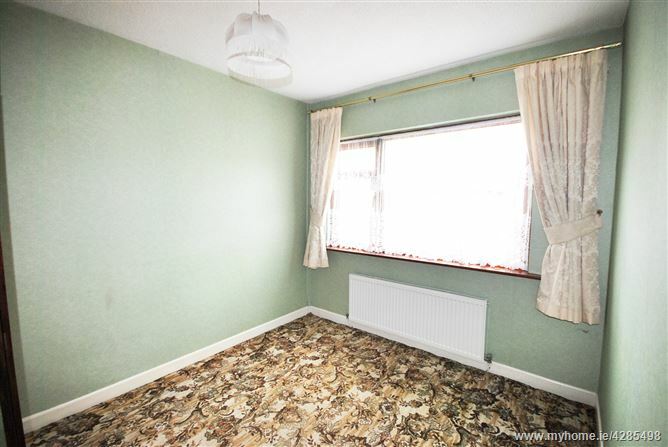 (2) Bedroom	3.10m x 3.40m	Double room with fitted wardrobes. 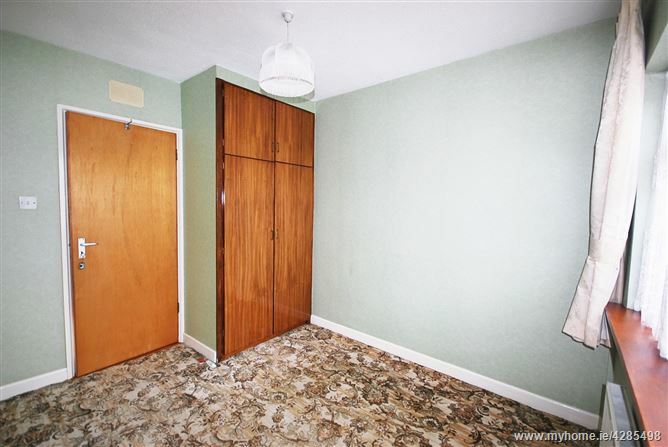 (3) Bedroom	3.20m x 2.60m Single bedroom with fitted wardrobes.